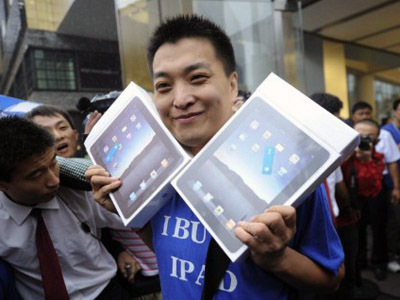 A Chinese company seeks to ban iPad exports from China, accusing Apple Inc. of violating its rights to the iPad name. 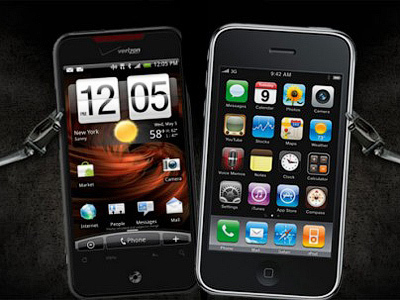 This action enables local authorities to seize the gadgets. ­Proview Technology is petitioning Chinese Customs to block all import and exports of Apple iPads. There have been media reports that authorities in several Chinese cities have already ordered retailers to stop selling iPads because of the dispute. On Monday investigators in Shijiazhuang, southwest of Beijing, started seizing iPads at the request of a Chinese owner of the trademark. The row comes as a blow to Apple which is preparing to unveil its third version of the iPad tablet in early March. However big and important for Apple the Chinese market might be, practically all the company’s products are produced in China, making the multinational a hostage of legal proceedings in the country. Proview Technology’s lawyers are seeking up to 10 billion yuan ($1.6 billion) as compensation for trademark infringement. 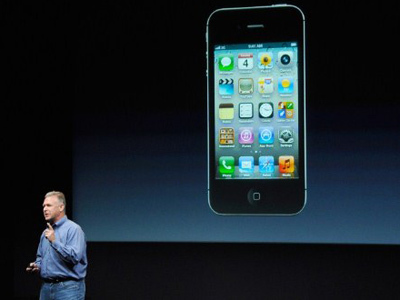 They say Apple Inc is not directly in talks with Proview to settle the case. Late last year Apple lost a case to Proview Technology in a Shijiazhuang court, which named Proview the owner of iPad trademark. 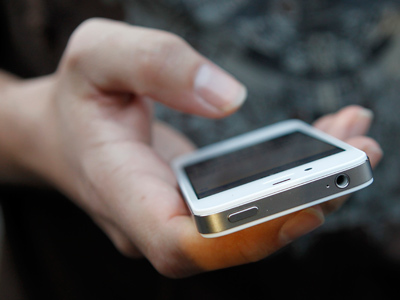 A court in Hong Kong, on the other hand, sided with Apple in a similar case. 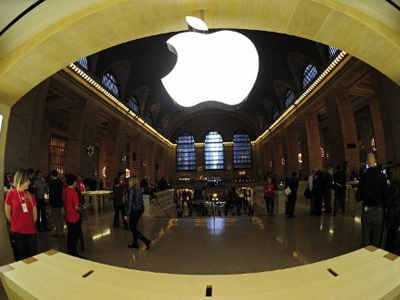 Apple has appealed the decision of Shijiazhuang court and now awaits a final hearing in the Southern Guangdong High Court on February 29. The decision of this court is going to be final under the Chinese legal process. In January 2012 Proview Technology filed a trademark violation complaint with the commercial bureau of Beijing. ­Who invented the iPad name? 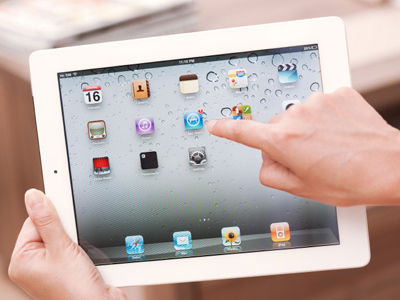 ­Proview Technology from Shijiazhuang registered the iPad trademark in China in 2001. In 2009 Apple Inc obtained rights for the iPad trademark in 10 countries including one from a Taiwan’s Proview Taipei, a company affiliated with Proview Technology. It cost Apple $54,700. Now the Chinese mainland company says it still has the right to use the name in China. The options of Apple Inc. are currently limited to either conciliation with Proview Technology, or – if the appeal to the higher court is lost – facing devastating legal sanctions in China. “Without a win in that Shenzhen case, all the other actions, whether it is administrative or with different courts, customs, Apple is not in a good position at all,” Stan Abrams, an intellectual property law professor at Beijing's Central University of Finance and Economics, told Reuters.